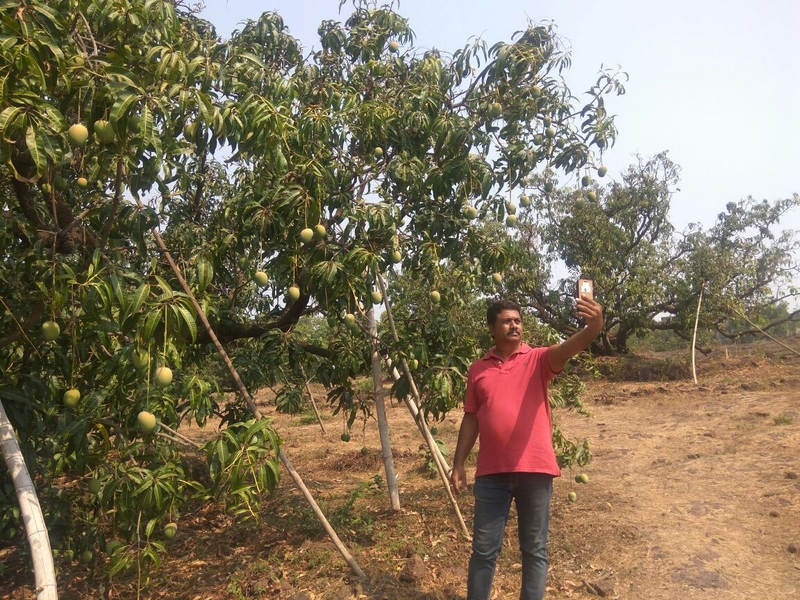 Pairi (Ratnagiri Sindooram) is a very popular Mango variety from the region. The mango is exceptionally good to taste - has a slightly thicker skin to the Alphonso and grows in the same climatic conditions are the Alphonso. The Pairi has little fibrous pulp and is the closest in taste to the Alphonso.